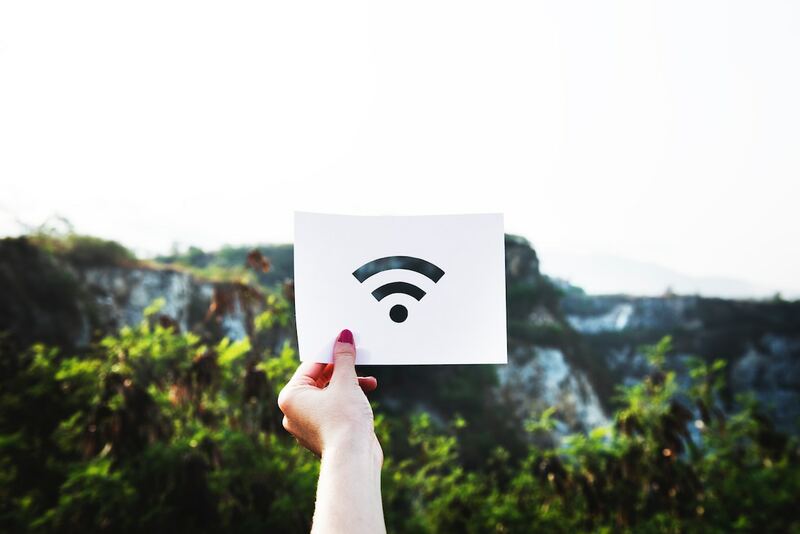 Remember that the Internet connection in Cuba is different to most of the other internet connections. So don’t rely on internet-based apps for your sightseeing, eating, and other activities. Although the online environment is different here, there are a lot of useful Apps, that can make your trip to Cuba a great experience. Please remember to download the apps before you come to Cuba, especially if you use an iPhone. 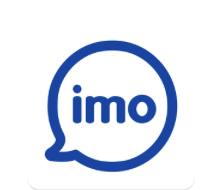 IMO is an App to make Video and Audio calls. Until now it’s the most efficient one for Cuba. So if you want to talk to your loved ones at home, especially if you stay longer I recommend to download it. You can get it for free in the Appstore or Google Play. Conoce Cuba is a website and an App that lists several businesses in Cuba. In different categories, you can find your own preferences. The App is available for Android, iPhone or your PC. You can also find the places on an offline map, so you won’t get lost. The App can be downloaded on: http://cnccuba.com. 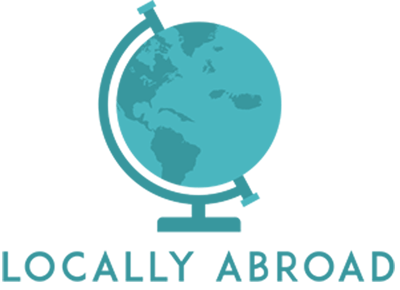 If you search for restaurants in Cuba and want the most out of given opportunities you should visit https://www.alamesacuba.com/ and download their App. A La Mesa is the most complete list of Restaurants in Cuba and gets updated every 15 days.